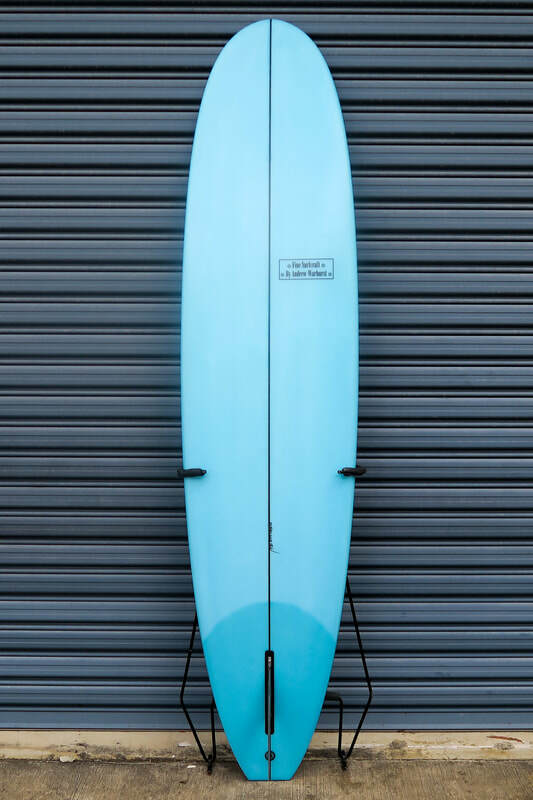 A trackerish style single fin template with a bit more of a modern edge, the Kölsch model is a fun all round mid range board. 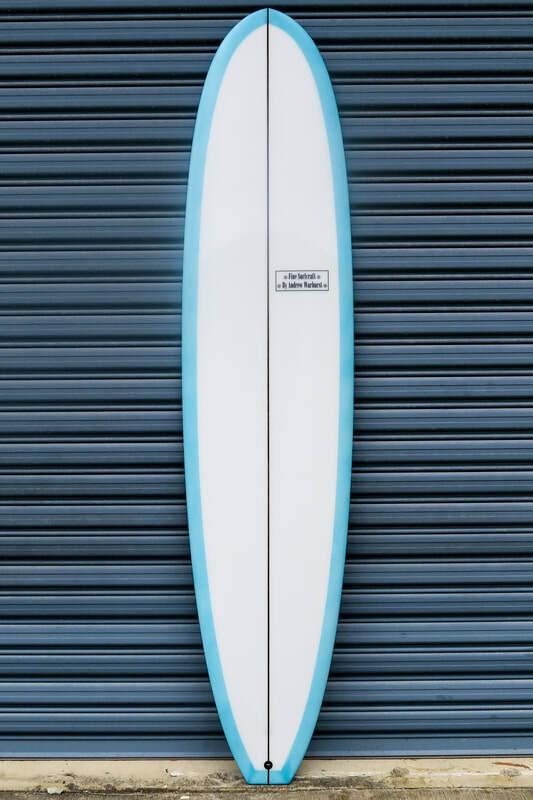 Nothing too out there with this one, just soft forgiving down rails from the nose blending into a hard edge through the tail with a slight vee. Very user friendly whether it's someone learning and just getting their feet or or someone experienced looking for a fun alternative.